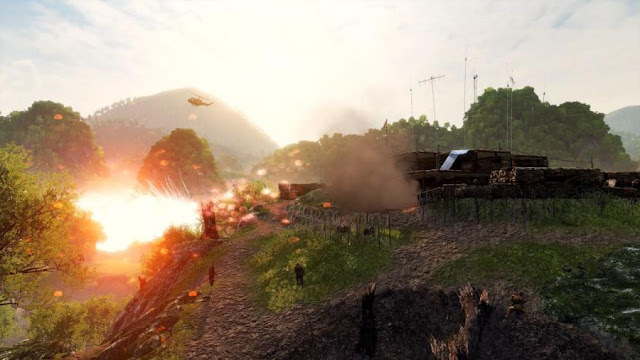 A lot of games try to emulate suppression, to approximate what it’s like to be fired upon, but Rising Storm 2: Vietnam does it more effectively than any of them. It's not through fidelity—the particle effects are unimpressive—or even the heavily applied post-processing that blurs your vision. The panic is kicked up by the contradiction of being utterly fragile and needing to throw your body at the enemy anyway. Stay still and lose, move and die. Rising Storm 2 forces us into chaos with enough authenticity to let us be consumed by it more often than not. The latest from Tripwire and Antimatter Games is a lateral move: the same 64-player, tactics heavy battles of the World War II-based Red Orchestra series, now in Vietnam, with assault rifles and helicopters and tunnels. 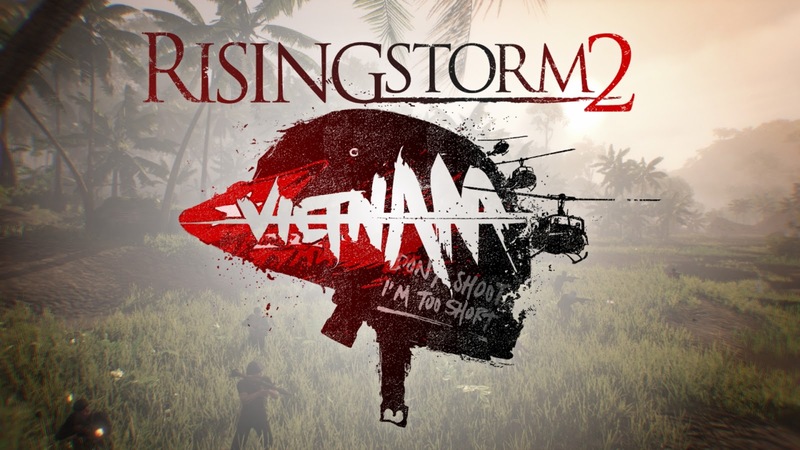 Where the Battlefield games provide military playgrounds with activities for everyone, Rising Storm 2 generates military anarchy that must be coaxed toward victory by able commanders and squad leaders. On an individual level, it’s about performing unlikely feats of marksmanship despite a hundred sounds and two million jungle pixels distracting you from the little clump of color that counts: a helmet in the distance, just peeking over a rock. What is it? 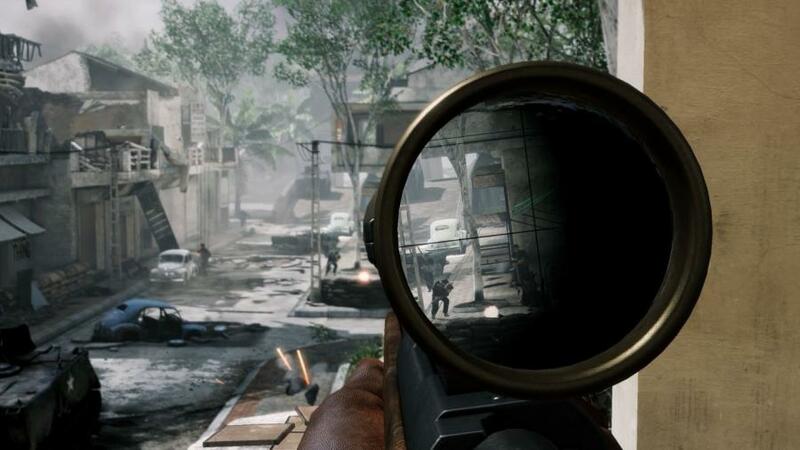 A 64-player objective-based FPS with heavy focus on team tactics. Multiplayer 64 players between two teams. Dear user thank you for informing us about the problem Asap we'll change the file/solve the problem.